Invited talk on new IoT toolchains available to makers today. Covers architectures, microcontrollers, cloud backends, mobile environments etc. 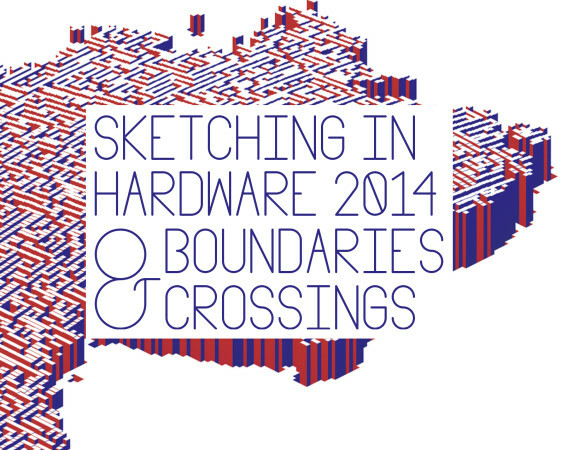 Sketching in Hardware is an invitation-only gathering of leading figures in the area of physical computing.